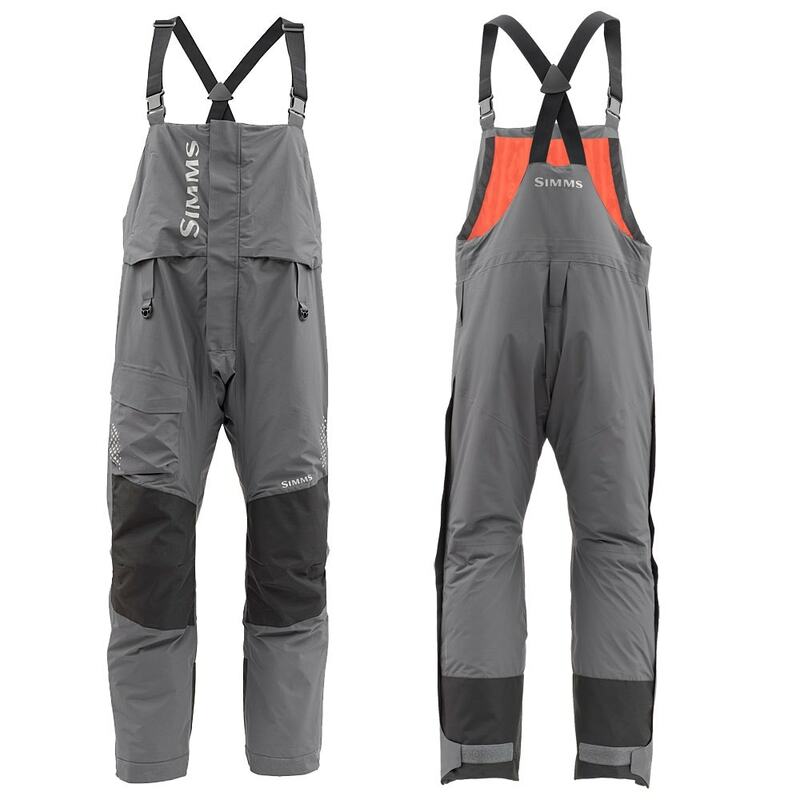 The Simms Challenger Insulated Bib is 100% waterproof and breathable and lined with 300g PrimaLoft® insulation for those bitter cold wet days. The fully-taped waterproof Toray® shell fabric ensures 100% waterproof performance. 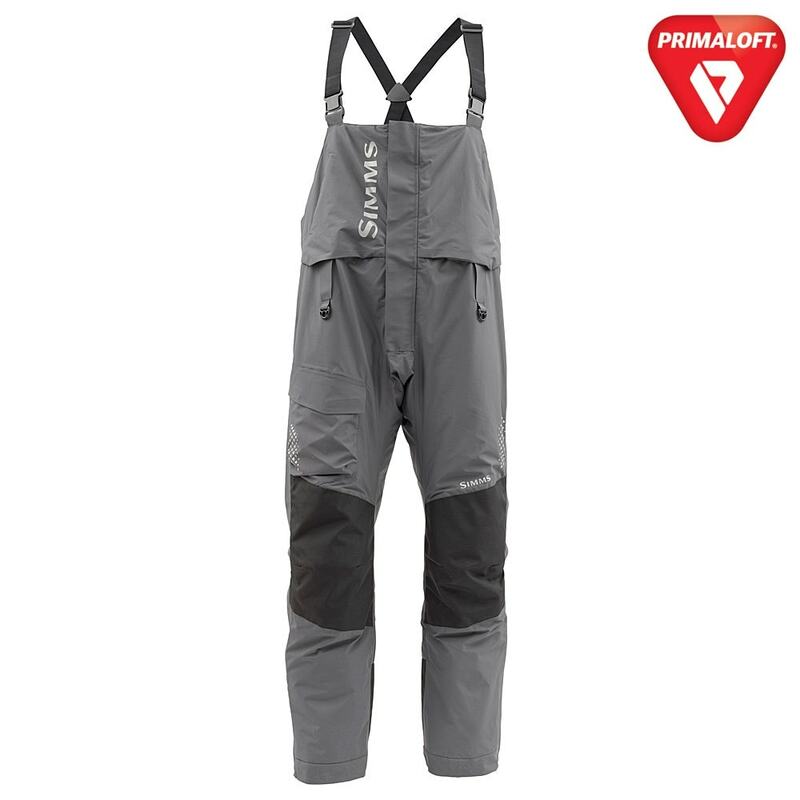 The Primaloft® Silver insulation maintains 85% of its warmth when wet and delivers maximum warmth on the coldest days. 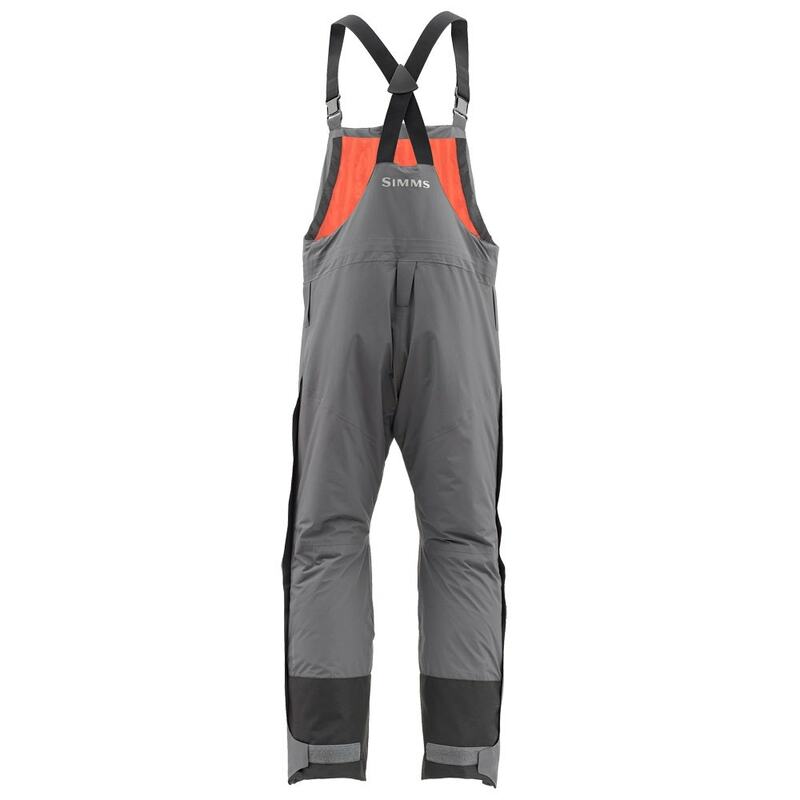 The large centre front zip is convenient when nature calls and makes getting on and off easy.